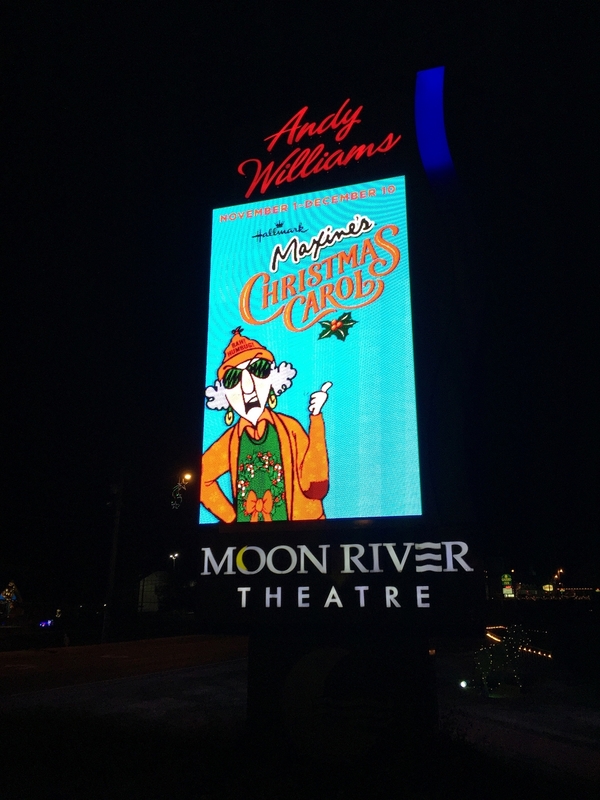 "Maxine's Christmas Carol" in Branson, MO, at the Andy Williams Moon River Theater from November 1-December 10, 2016. LOW PRODUCTION...LESS THAN 500 PRODUCED !!! 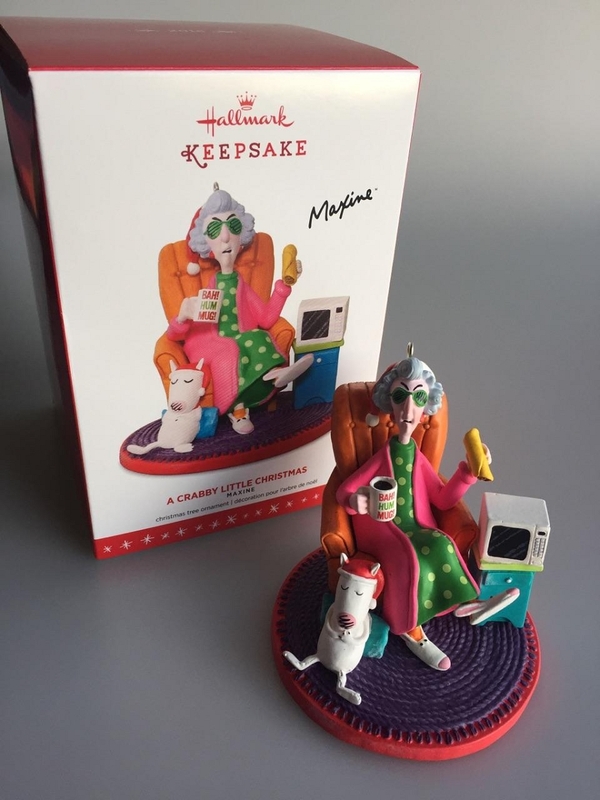 Hallmark’s ‘Queen of Crabbiness” and Floyd are ready to entertain you this holiday in this exclusive Christmas event ornament. I love crabby ol' Maxine. A well done ornament. Presents Maxine as she really is, bunny slippers & all. Great to be able to add to my Maxine collection. I didn't know about this ornament until I saw it here. Hooked On Ornaments came thru again! 1994 Maxine - Blinking Lights! 2004 Maxines "Crabby Mall-idays" - *MAGIC!